Culture and ethnicity is what Alwar is all about. Hotel Kothi Rao puts the tradition first before everything and promises to cherish and hold on to it for eternity. Hotel offers recreational facilities like Massage and a Beautiful Garden to make your stay a convenient and comfortable one. It is located at the famous landmark named Moti Dungri which is around 1 Km apart from the railway station. 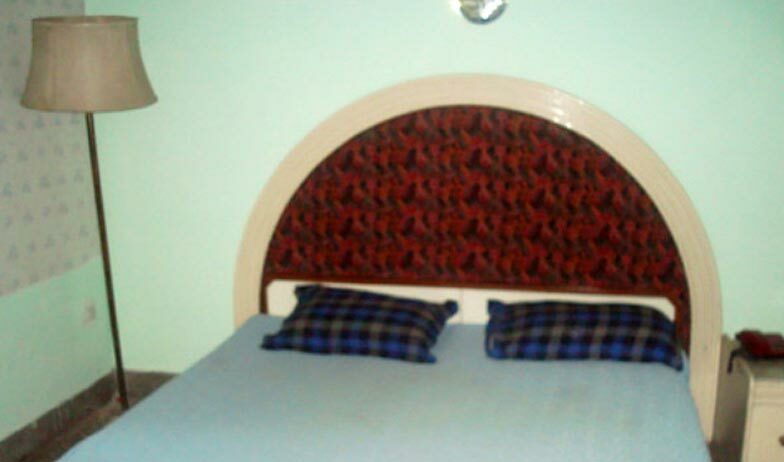 The hotel also offers recreational facilities like a travel desk that can arrange sightseeing excursions covering most of the embracing tourist attractions within the city. Other trivial facilities include Luggage Storage, Car Rentals, Laundry Service, Currency Exchange, Safe Deposits, High Speed Internet access and 24 hours reception. Crammed with amenities like Laundry service, Satellite/cable Television, a DVD/CD Player, Separate Shower and a Tub, and Wireless Internet access these rooms are perfect for a comforting stay. 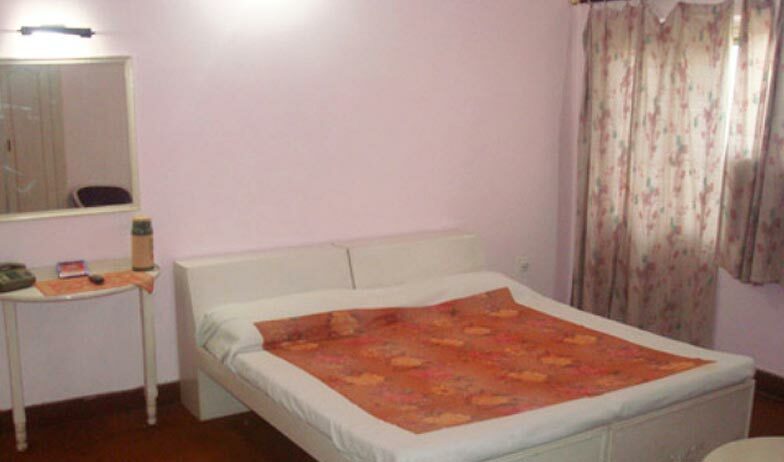 All the rooms are comfortable rooms with great ambience at affordable prices. 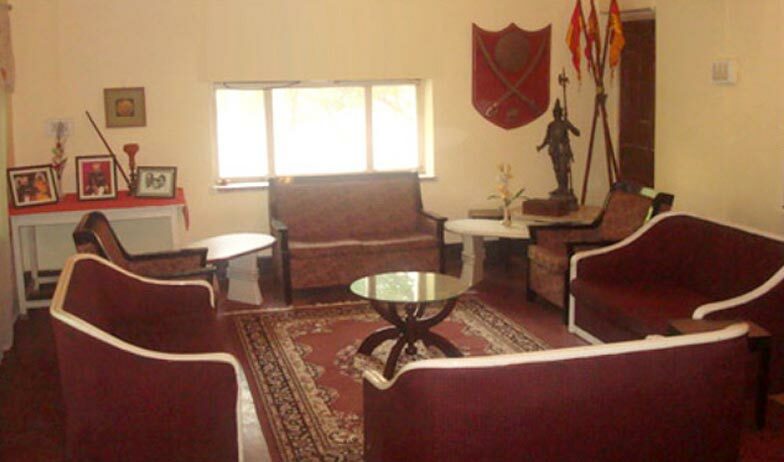 Comfort, peace and solitude is what you are bound to find at Hotel Kothi Rao. Rooms have aesthetic interiors that will make your stay cosy and restful. 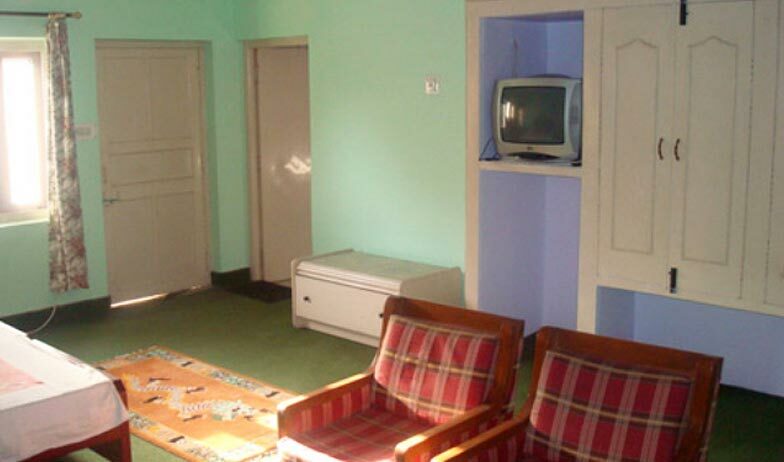 The rooms are spacious with a attached bathroom that has all the basic toiletries like 24 hour hot/cold water, Shower, soaps and shampoos. 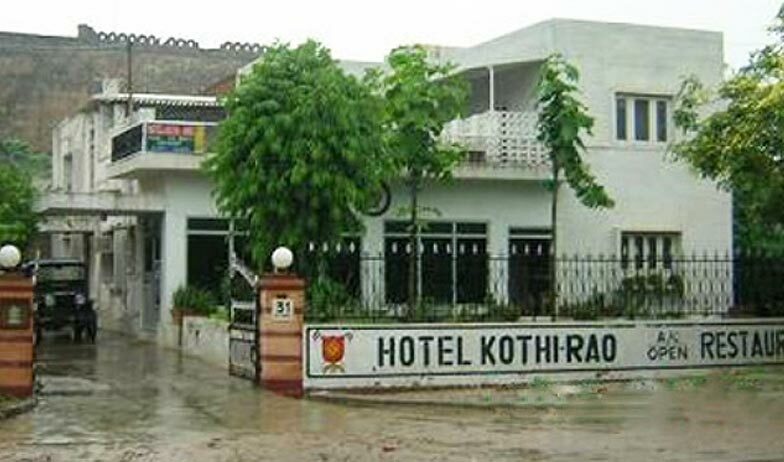 Hotel Kothi Rao has spacious and well designed rooms where you can expect to get facilities like air-conditioned arrangements with the luxuries of large screen pure flat televisions with satellite channels and a modern private bath. You will get running hot and cold water all round the clock. At this spacious dining hall food connoisseurs are surely going to enjoy the tasty treats that are indeed some of the best dishes. The ambience in the hall is just the perfect one to relax and savour the aromatic homemade delicacies with a special touch. The popular dishes prepared are those of the authentic Rajasthani and Indian cuisine.